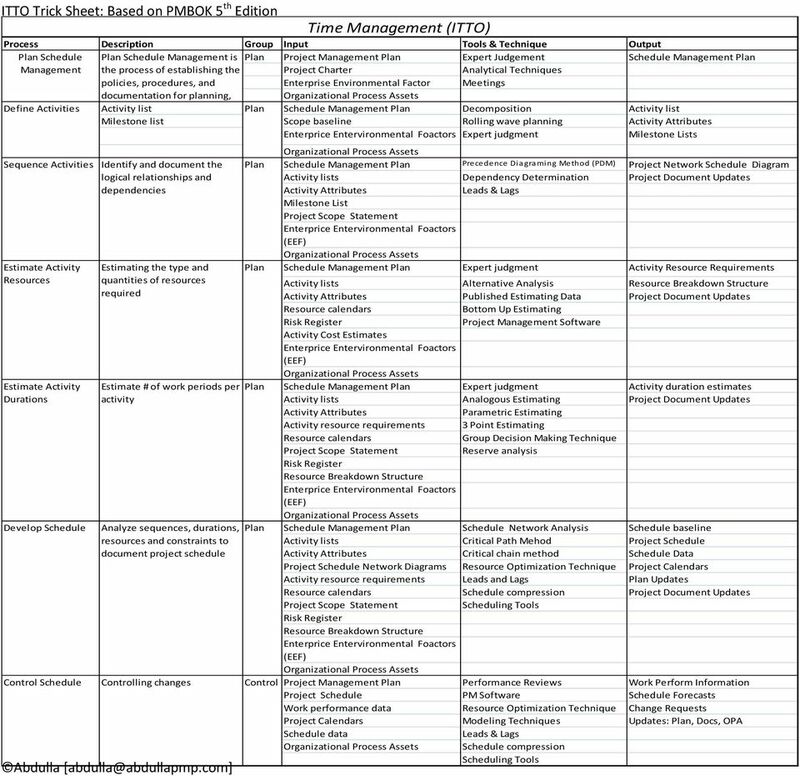 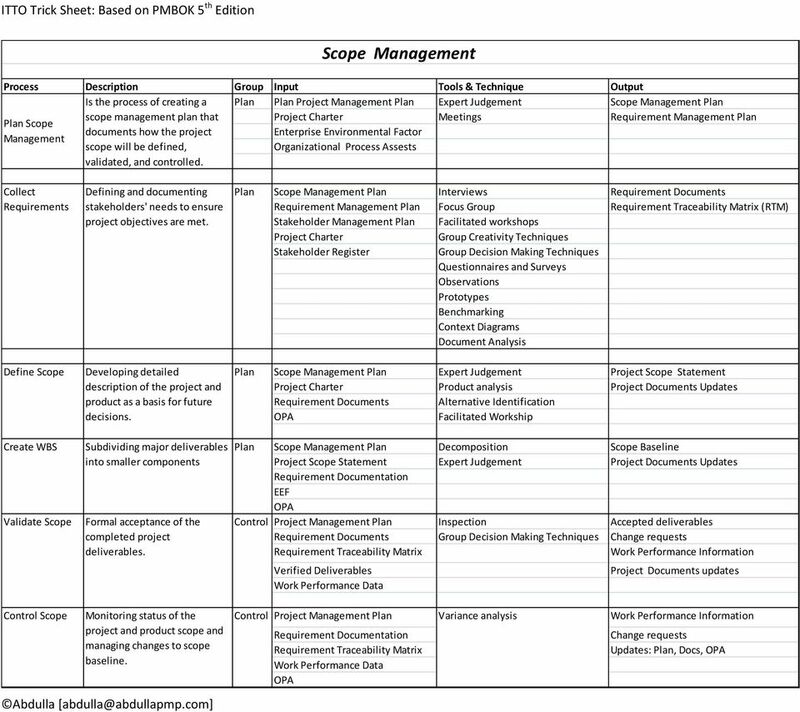 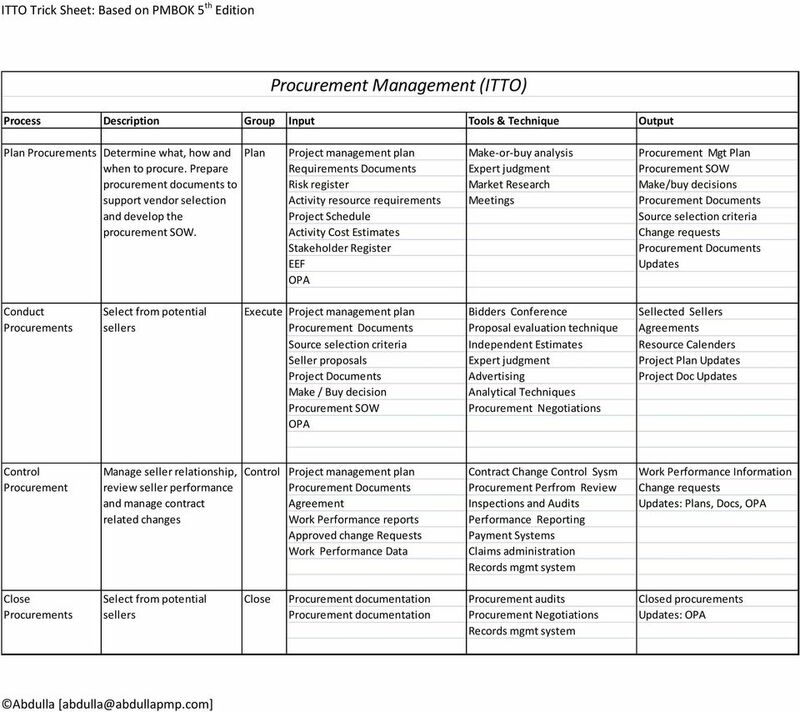 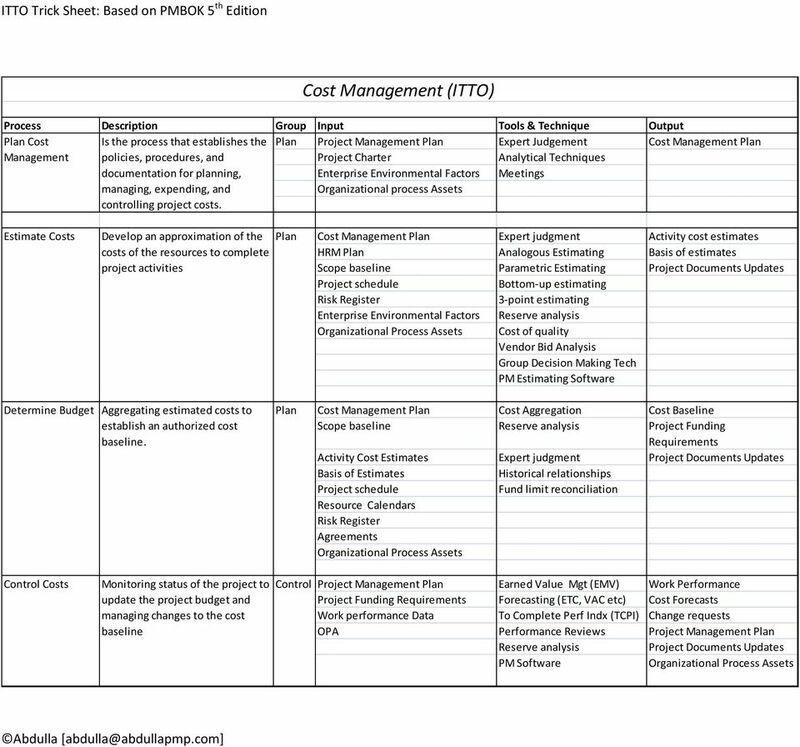 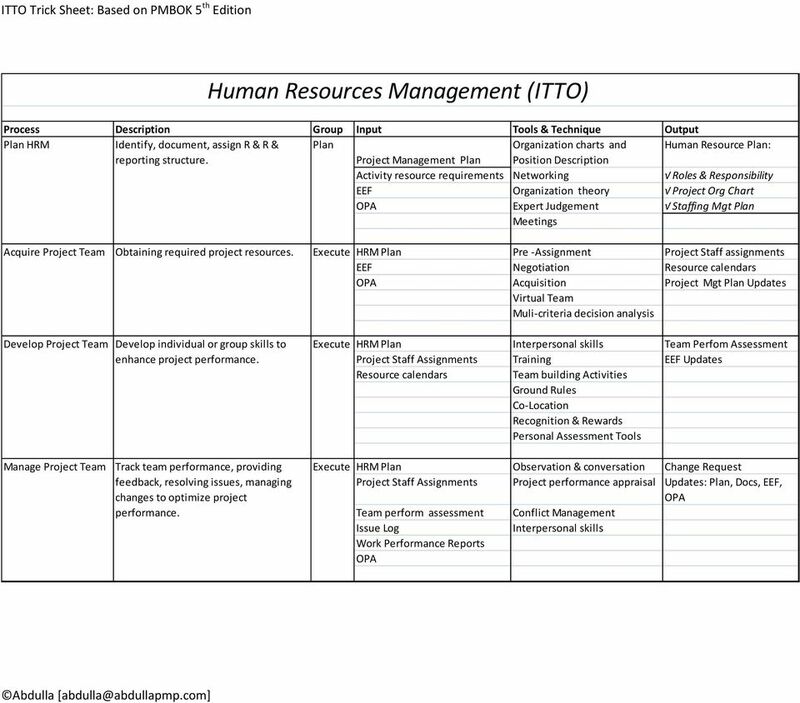 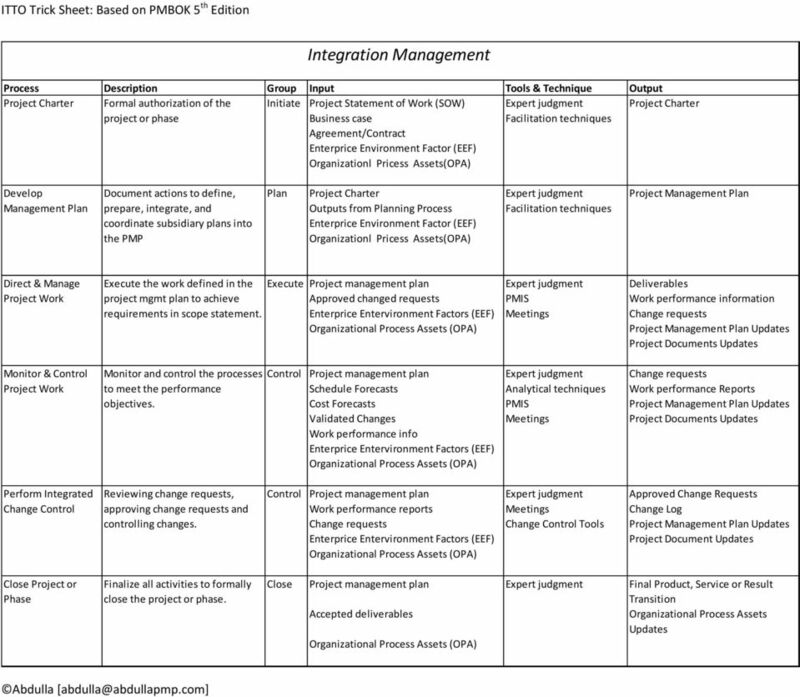 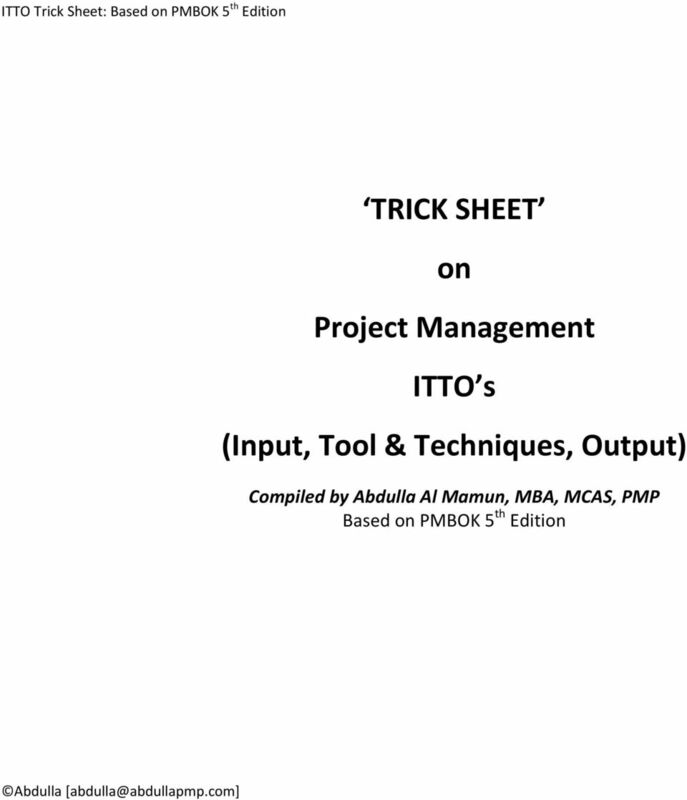 Download "TRICK SHEET on Project Management ITTO s (Input, Tool & Techniques, Output)"
CAPM. 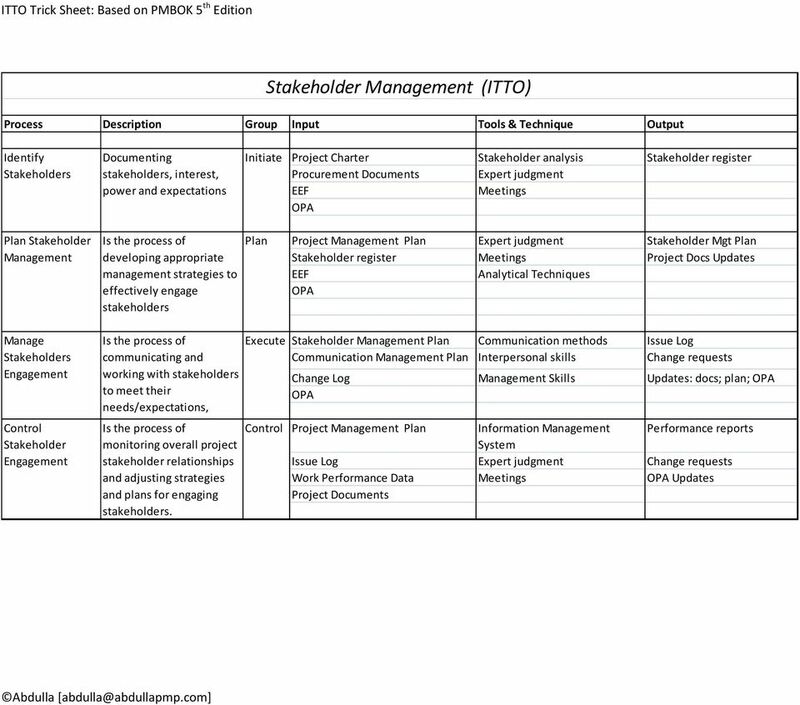 Number: CA0-001 Passing Score: 800 Time Limit: 120 min File Version: 1.0. 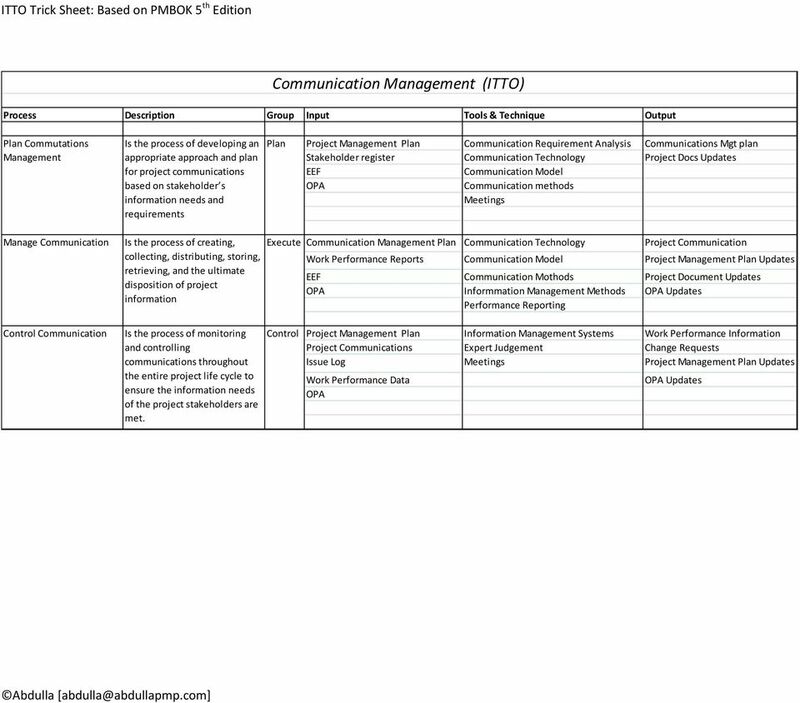 This alignment chart was designed specifically for the use of Red River College. 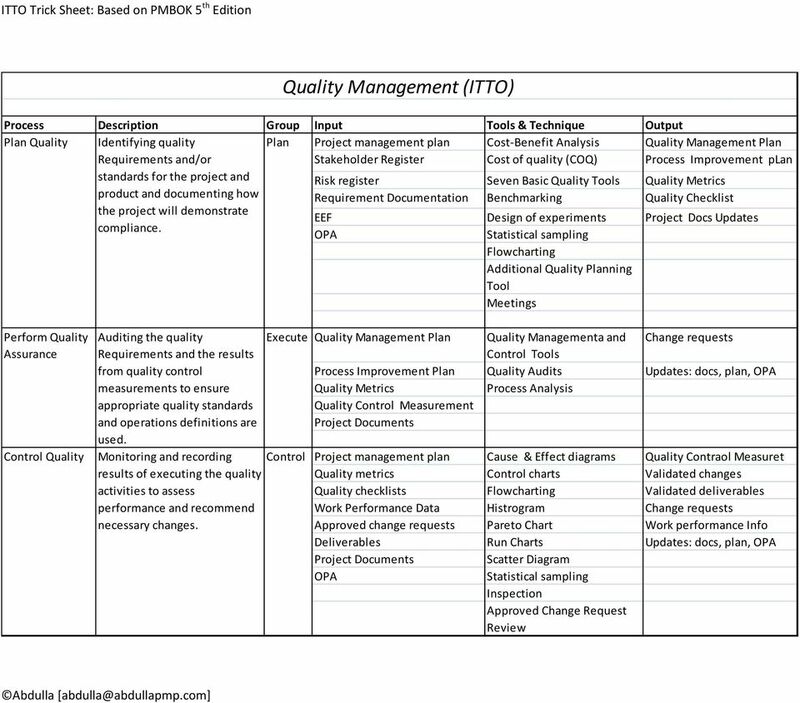 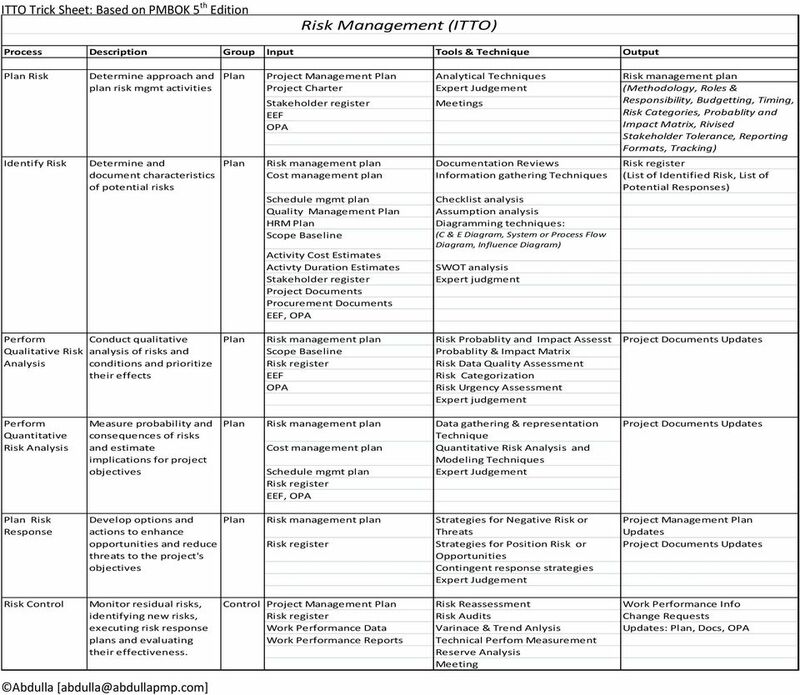 These alignments have not been verified or endorsed by the IIBA.